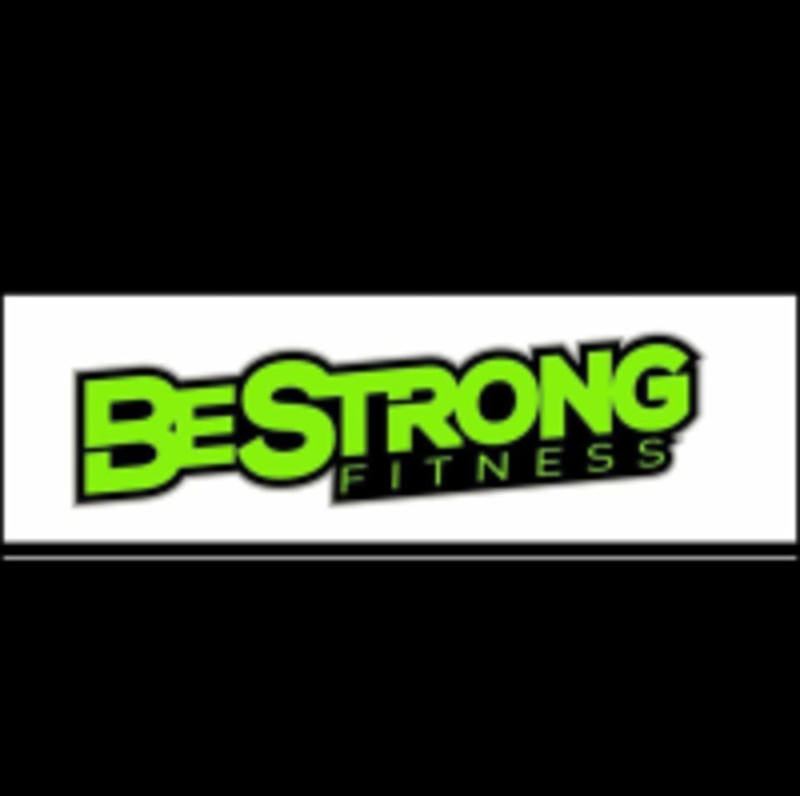 Start taking classes at BeStrong Fitness and other studios! BeStrong fitness is all about helping people reach their goals and their potential. They are the standard for fitness in Reno! BeStrong Fitness is located at 9410 Prototype Dr., Suite 12, Reno NV.